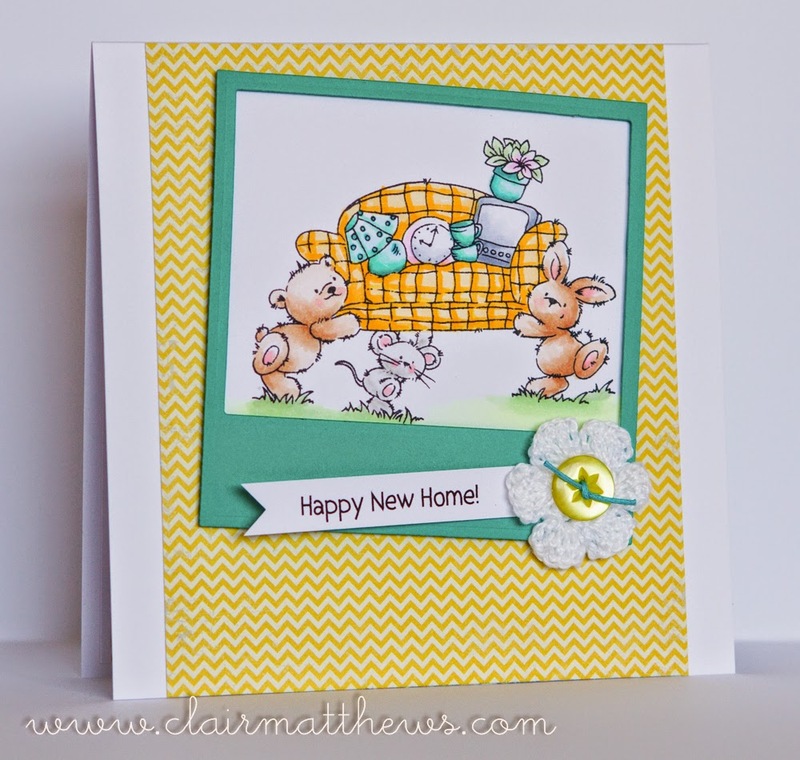 Clair Matthews: a card for wendy.. 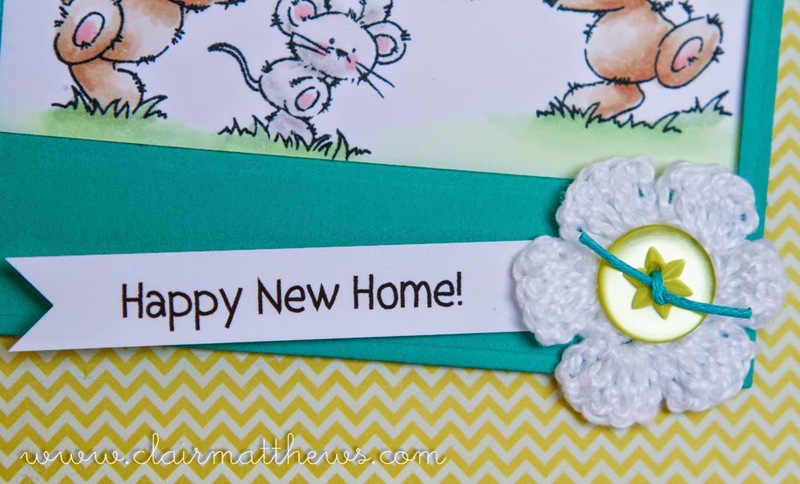 I wanted to make a card for my lovely friend Wendy who recently moved house.. I really like the polaroid style frame for the image, it was really easy to make using a square die & a slightly smaller rectangle one. I printed the sentiment myself & added a beautiful hand crocheted flower & button to finish it of. Lovely card! Wendy will love it!! Like the colours!